FENN PROVIDES VARIOUS SERVICES FROM SPECIAL MANUFACTURE TO TOOL VENDING SOLUTIONS. Our range of services allow us to meet customer specific requirements with our custom tooling division and also implement cost saving services to help you achieve maximum efficiency in your working processes. Whether you are looking for a simple regrinding service or a fully managed tool vending system, we are here to help and are always focused on improving your productivity. One-off specials or supply contracts available. Fenn Tool’s Custom Tool Division is dedicated to the design and manufacture of special tooling for the more unique applications our customers encounter. Our team of Technical Engineers and Manufacturing Operatives, with a wealth of experience in manufacturing special products, work with customers to create quality bespoke solutions to suit each individual application whatever your requirements. With a range of high spec Anca CNC machinery coupled with state of the art inspection equipment, Fenn is able to produce the highest quality specialist tooling. From one-off specials to multi-year supply contracts, we have the experience and reputation that you can rely on. Maximise your financial return and recycle your scrap and solid carbide. Fenn offers an efficient carbide recycling process to customers which can be tailored to meet individual requirements. Upon receipt, we will ensure that all consignments are sorted and accurately weighed. The price is then confirmed based on the current effective rate (£ per KG) and preferred payment option. Fenn has a well-established regrind service which helps customers achieve maximum tool life, improve efficiency and deliver significant cost reductions. 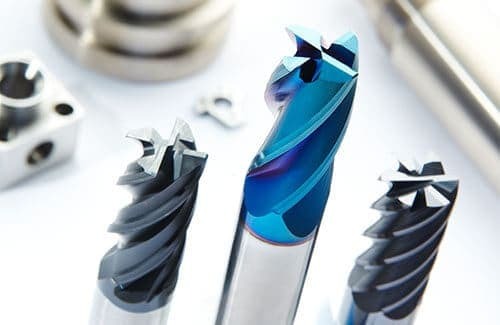 Worn tooling such as milling cutters, drills etc. can be re-ground and re-coated if necessary. From simple end geometry or flute regrinds to full cutter refurbishment, tool life can be greatly extended. Even damaged tooling can be modified to gain the maximum return on every tool. 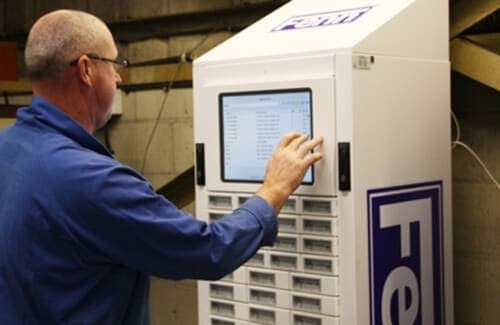 Fenn offers a comprehensive range of tool management solutions to help streamline our customer’s operations, reducing unnecessary costs and maximising efficiency. 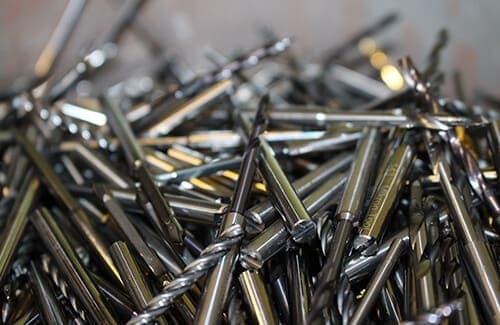 With a selection of different point of use systems available, Fenn Tool will supply the best solution to meet each of our customer’s individual specifications and ensure we can fulfil the requirements of any manufacturing facility. Vending systems are rapidly becoming more popular within the manufacturing industry due to the range of key benefits they can offer. Implementing a point of use vend will provide a secure, automated dispensing system that delivers the correct tool for the right job. This simple way to immediately access your tools means there is no need to spend time tracking down tools or searching through stores as all tools will be accessible from one location. With automatic reordering and immediate improvement in the administration of tool stock levels, you will reduce machine down time and ultimately you will see an improvement in your tooling costs. 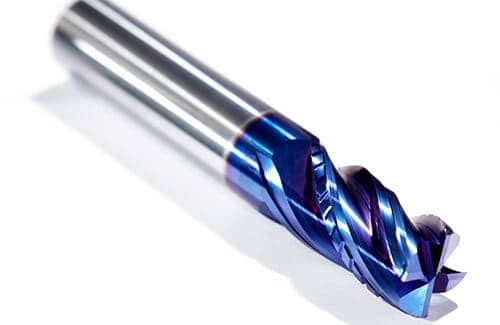 New orders are raised automatically each time tools are vended, eliminating the need to allocate staff to raise orders for tooling, as a result regular stock is always available. Each time a tool is vended the system will automatically record the transaction and consolidate the information for restocking. Various invoicing options are available to suit customers specific requirements. Cross reference and check which personnel have used what tools on a specific job and gain insight into the true cost of manufacturing particular components. Every tool vended is accounted for which will allow you to allocate costs back to a department, machine or specific job number. Receive reports, tailored to suit customer needs, of product and operator usage to help set minimum and maximum stock levels, eliminate overuse, monitor and control tooling costs. Fenn Tool in partnership with Vero Software | Edgecam provide application support to ensure that tools are applied for end-user productivity gains. Edgecam utilizes your in house knowledge and experience to drive the CAM process with automation tools to suit different applications – allowing you to maintain your competitive edge.